Updated, charming home with tons of character just across the street from a national park! Step out your front door and walk just a few steps to a trail that access the entire park! 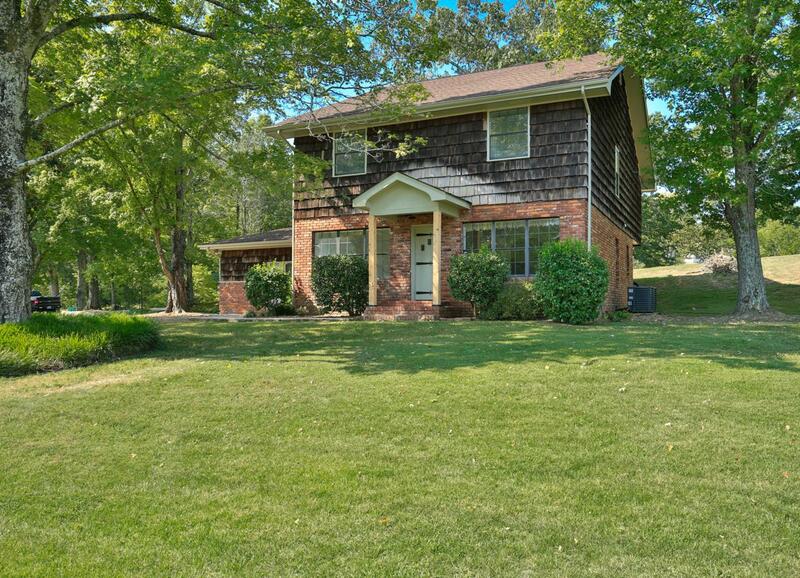 This home is just moments from dining and shopping in Fort Oglethorpe, yet sits on a picturesque lot with large oak trees and space to play. There are up to five bedrooms, including a main level suite, or less bedrooms with bonus room and office. The roof and HVAC have been updated, no deferred maintenance here! It's tough to find this kind of space, setting and location for this price!